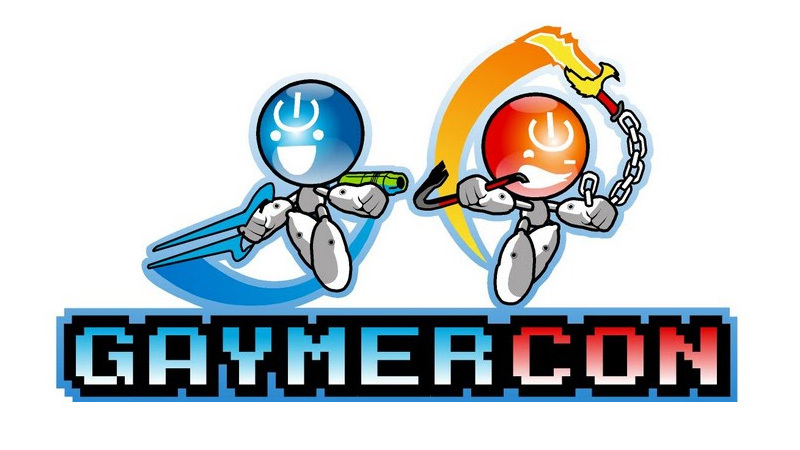 GaymerCon is already a thing that is totally happening in San Francisco next year, but the organisers have launched a Kickstarter campaign to help raise cash to make the whole expo that much more, you know, fabulous! The idea behind the convention is to create a safe space for lesbians, gays, bisexuals, trans people, and everybody else in between to go and get their game on without any of the discrimination that so tragically pervades gaming culture. Besides, with most regular conventions catering almost exclusively to heterosexual males, it’s probably about time we had some other options. “Gamers, as a whole, have had to make space for themselves in a society that, for a long time, treated them as outsiders,” reads the blurb on the Kickstarter page. 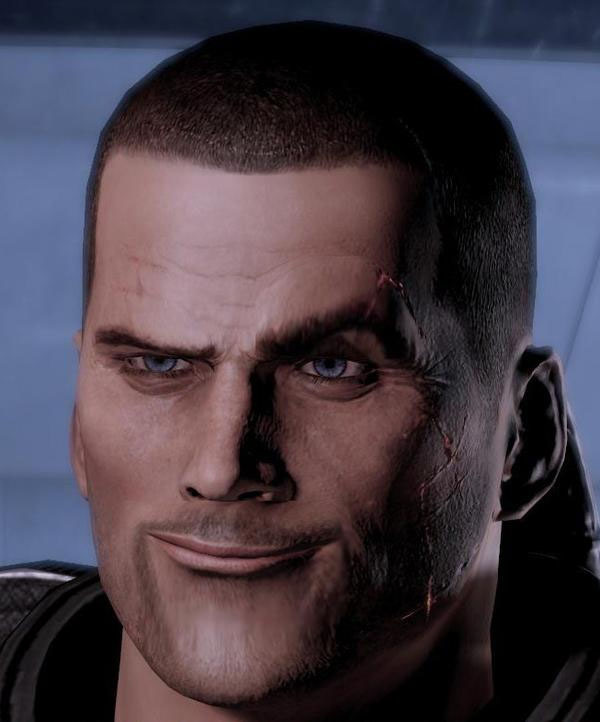 I’m Commander GayShep and this is my favourite gaming expo on the Citadel. The Kickstarter campaign is about putting some extra munnies in the piggybank for “swankier” venue hire, band bookings, gear, prizes, and all that other good stuff that gamers want. It’s already backed by GLaDOS, so there may be consequences for failure to donate.